Washington, December 11 – Center for a New American Security (CNAS) has released a new policy brief, “Arctic 2015: A Strategy for U.S. Leadership in the High North.” The policy brief is authored by Elizabeth Rosenberg, Director of the CNASEnergy, Environment and Security Program; Dr. David Titley, CNAS Adjunct Senior Fellow and former Chief Oceanographer of the U.S. Navy; and Alexander Wiker, a post-graduate fellow at Pennsylvania State University Dickenson School of Law. The report lays out the challenges and opportunities that face the United States as it assumes the chair of the Arctic Council in April 2015. 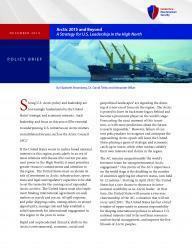 For the brief window of opportunity that the United States has to shape development of the Arctic in this role, a task made particularly pressing by changes induced by climate change, this policy brief recommends that the United States devote increased time, attention, money and leadership to the Arctic; build foundations for sustainable and responsible economic expansion; ensure safety and security of Arctic oceans and borders; develop greater cooperation with Russia on Arctic matters; and forge long-term partnerships and new coordinating mechanisms. 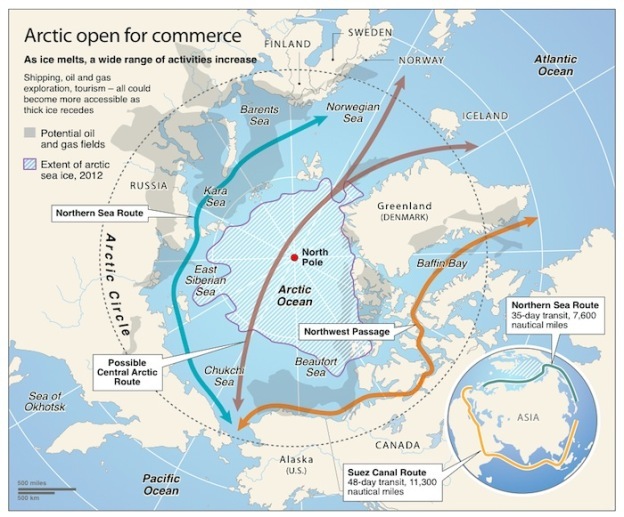 The full report is available here: http://www.cnas.org/Arctic-2015-and-beyond. Strong U.S. Arctic policy and leadership are increasingly fundamental to the United States’ strategic and economic interests. Such leadership and focus in this area will be essential to underpinning U.S. initiatives on Arctic matters in multilateral forums, such as the Arctic Council (AC). 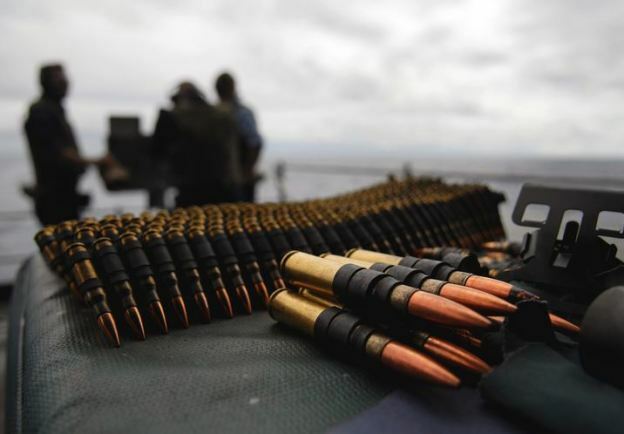 If the United States wants to realize broad national interests in this region, particularly in an era of tense relations with Russia (the current pre-emi­nent power in the High North), it must prioritize greater resource commitments and attention to the region. The United States must accelerate its rate of investment in Arctic infrastructure, opera­tions and legal and regulatory capacities to be able to set the terms for the coming era of expanded Arctic activity. The United States must also imple­ment binding international agreements on such matters as search and rescue, oil spill response and polar shipping codes, among others, to attract opportunity, manage risk and help establish a solid framework for international engagement in this region in the years to come. Rapid and unprecedented climactic shifts in the Arctic’s environmental, economic, social and geopolitical landscapes are signaling the dawn­ing of a new era of focus on the region. The Arctic is poised to leave its backwater legacy behind and become a prominent player on the world’s stage. Forecasting the exact moment of this transi­tion, as with most predictions about the future, is nearly impossible. However, failure of cur­rent policymakers to recognize and anticipate the approaching Arctic epoch will leave the United States playing a game of strategic and economic catch-up or worse, while other nations solidify their own interests and claims in the region. The AC remains unquestionably the world’s foremost venue for intergovernmental Arctic engagement. One metric of the AC’s importance on the world stage is the doubling in the number of countries applying for observer status, now held by 12 nations. Starting in April 2015, the United States has a rare chance to showcase its inter­national credibility as an Arctic leader. At that time, the United States will assume a two-year chairmanship of the AC, a situation that will not recur until 2031. The United States has but a brief window of opportunity to assume responsibility for shaping international policies to advance U.S. national interests tied to far northern resources and territorial management, and improve the livelihoods of Arctic people. Unfortunately, the U.S. national-level focus on Arctic issues and policy is quite modest, a factor that will undermine and limit U.S. capabilities as leader of the AC. Though this organization is not the only platform to influence Arctic policy and activity, it is an important one deserv­ing of increased U.S. attention. Despite the recent appointment of former U.S. Coast Guard Commandant Admiral Robert J. Papp Jr. as spe­cial representative for the Arctic and a number of recently released national roadmaps and strategies, the Arctic remains a policy and investment afterthought. This entry was posted in Uncategorized and tagged arctic, CNAS, policy on December 12, 2014 by Amanda J Snyder. 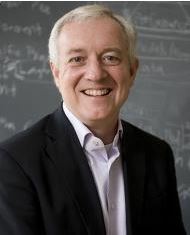 Dr. David Titley is an adjunct senior fellow with the Energy, Environment and Security Program at the Center for a New American Security. This entry was posted in Uncategorized and tagged CNAS, security on December 8, 2014 by Amanda J Snyder. The UK Embassy, Washington, hosted a Climate Security Tweetathon yesterday, sponsored by the Center for Climate and Security and the Center for a New American Security. In the spirit of the special relationship between the US and the UK, it included a Q&A session via twitter, with CCS Advisory Board member Rear Admiral David Titley, US Navy (ret) and Rear Admiral Neil Morisetti, British Royal Navy (ret). The tweetathon was part of a broader effort by the UK Department of Energy and Climate Change (DECC) on climate change. The US and the UK have a history of leadership in the climate-security space (see here and here for more). Below is a transcript of the Climate Security Q&A with Admiral Titley and Admiral Morisetti, (which is very nuanced, given the 140 character twitter limit). 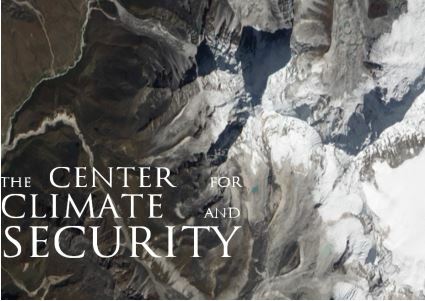 For additional tweets on climate security see @CntrClimSec on Twitter. This entry was posted in Uncategorized and tagged climate, security, twitter, UK, Washington on December 8, 2014 by Amanda J Snyder. Op-ed: Did we learn from Hurricane Sandy? One year ago, Hurricane Sandy slammed into the New York and New Jersey coasts. As a result, 43 people died, lower Manhattan was dark for days, and seven hospitals had to be evacuated. In New York and New Jersey, 650,000 houses were damaged, 8.5 million people lost power and reconstruction is expected to cost more than $60 billion. This destruction reawakened our leaders to the vulnerability of our coastal communities and brought home the dangers of climate change. But have we learned the right lessons? This entry was posted in Uncategorized and tagged Hurricane Sandy, military, op-ed, risk on December 7, 2014 by Amanda J Snyder. Does Our Military Know Something We Don’t About Global Warming? This entry was posted in Uncategorized and tagged Climate change, military on November 24, 2014 by Amanda J Snyder. 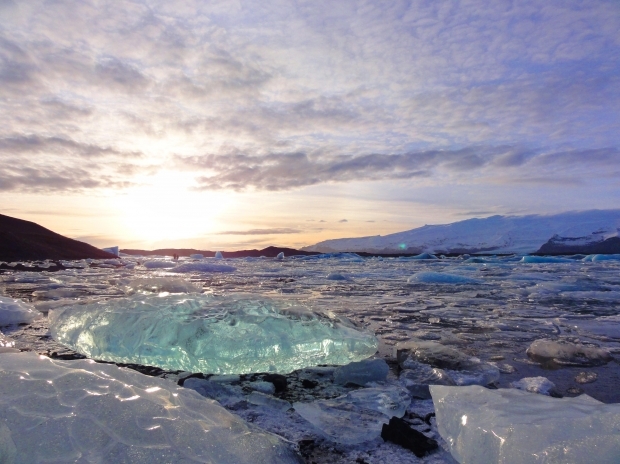 What does melting sea ice in the Arctic have to do with the barbarism of the Islamic State? The answer is scary: Rising sea levels eventually will overrun some Pacific island nations and will turn many low-lying villages around the globe into ghost towns. Where will the uprooted inhabitants go? This entry was posted in Uncategorized and tagged climate, Climate change, risk, security on November 24, 2014 by Amanda J Snyder. Not that Titley has a problem with polar bears. But, as he told about 120 people in the Willamette Heritage Center, he thinks too much talk about climate change prioritizes pretty polar bears over another pained populace: people. This entry was posted in Uncategorized and tagged Climate change, talks on November 21, 2014 by Amanda J Snyder. 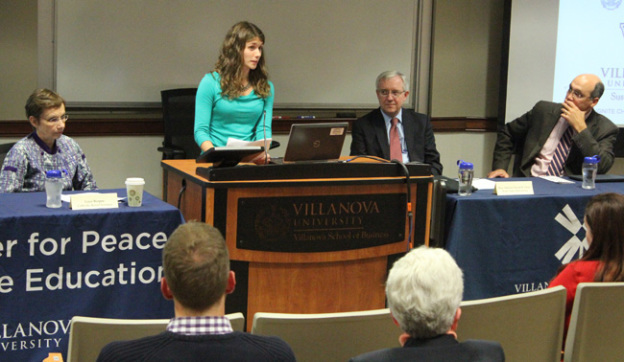 Close to 40 people gathered at Villanova University Tuesday night, Nov. 11, for the “Faith and Environment Panel: Empowering the Care of Creation” in which three speakers discussed climate change in relation to faith, national security and poverty. This entry was posted in Uncategorized and tagged Climate change, talks, Villanova on November 14, 2014 by Amanda J Snyder. 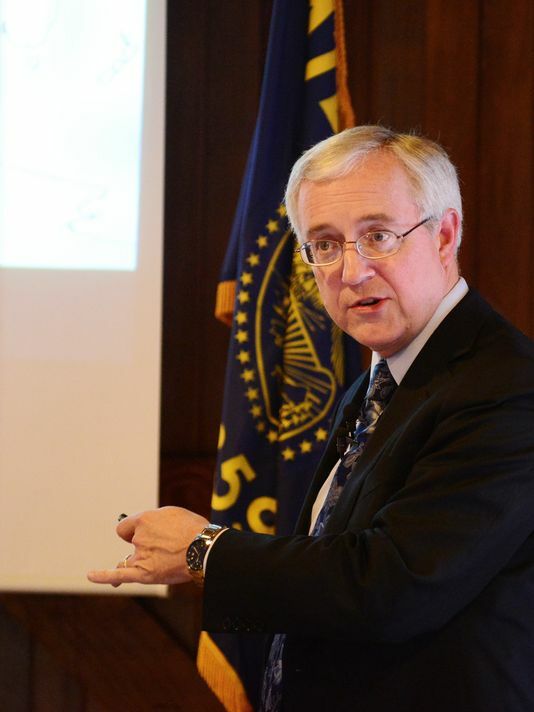 SALEM, Oregon – On Friday, November 21, Salem City Club welcomes Dr. David Titley an internationally recognized authority on climate change. Dr. Titley will provide an overview on this issue and how it threatens our national security. 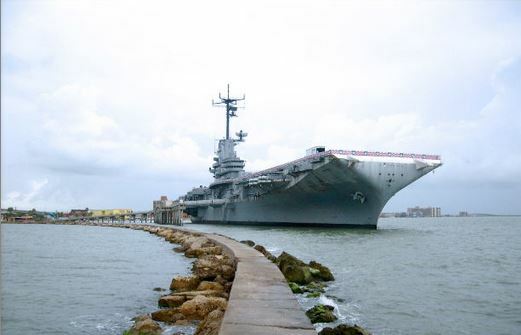 A recent Department of Defense report concluded that “Climate change will affect the DOD’s ability to defend the Nation and poses immediate risks to U.S. national security.” (2014 Climate Change Adaptation Roadmap). This entry was posted in Uncategorized on November 12, 2014 by Amanda J Snyder.